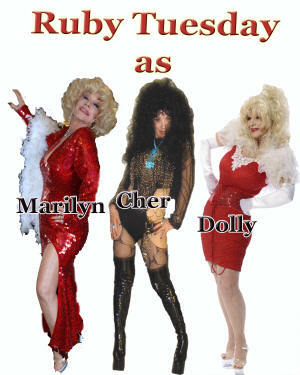 Ruby Tuesday as Dolly Parton, Cher, Marilyn and Patsy Cline. 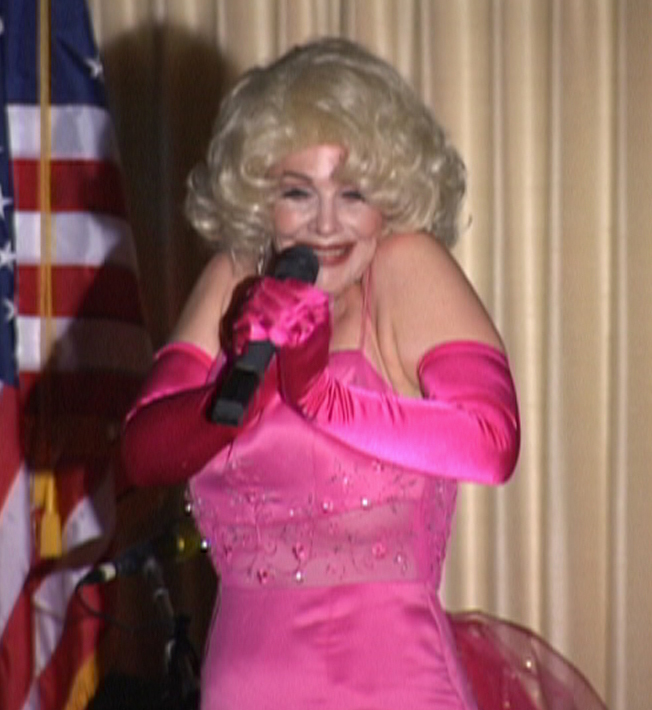 Ruby Tuesday is one of the foremost Marilyn Monroe, Dolly Parton, and Cher impersonators in the world today. She has the uncanny ability to change her voice and look to accommodate whatever character she chooses. She has performed professionally for 15 years throughout Florida entertaining audiences in Active Adult Communities, Corporate Events, Birthdays, anniversary's and Theatres. 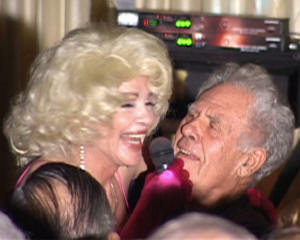 She regularly performs with her partner Keith Coleman in their own production of the Las Vegas Revue. Impersonators available for birthdays, anniversary's and shows in and around Tampa Bay Florida. 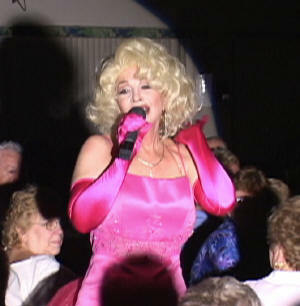 Dolly Parton, Elvis, Marilyn Monroe, Frank Sinatra, Cher, Neil Diamond, Patsy Cline, Liza, and many more are available for booking at www.tampasuperband.com. Professional impersonators are available complete with sound system and lighting for your function in the Tampa Bay area. WWW.tampasuperband.com has all the great impersonators on staff that can be hired to come to your function to entertain. All vocals are done live. No lipsinking. Beautiful costumes and the best look a likes in the business are waiting for you at www.tampasuperband.com. 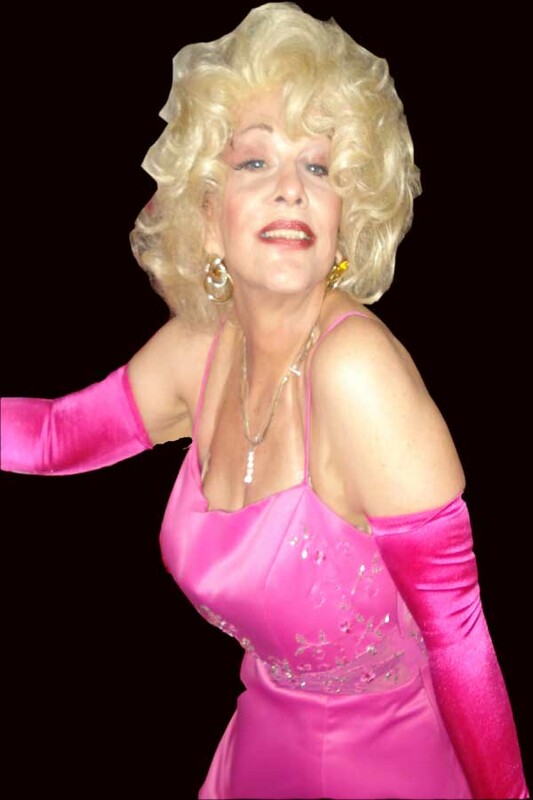 So call today to book Dolly Parton, Elvis, Marilyn Monroe, Frank Sinatra, Cher, Neil Diamond, Patsy Cline, Liza, for your next party. 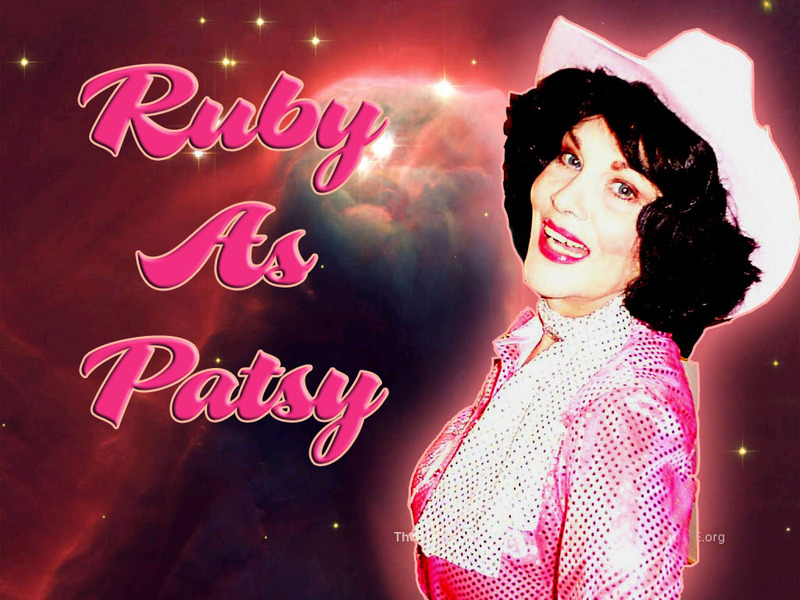 Ruby Tuesday has been keeping the memory of Patsy Cline alive for over 15 years. She was one of the first and absolutely one of the best to ever sing a Patsy song. Patsy Cline had the unique ability to make a song her own through vocal inflections and pure country soul. Ruby also has that pure country soul and was blessed with one of the most expressionistic voices in music today. 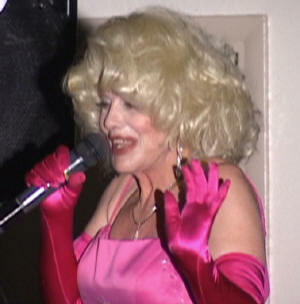 Ruby has toured with the Las Vegas Revue and performed her classic rendition of Patsy for thousands of people all over the United States. 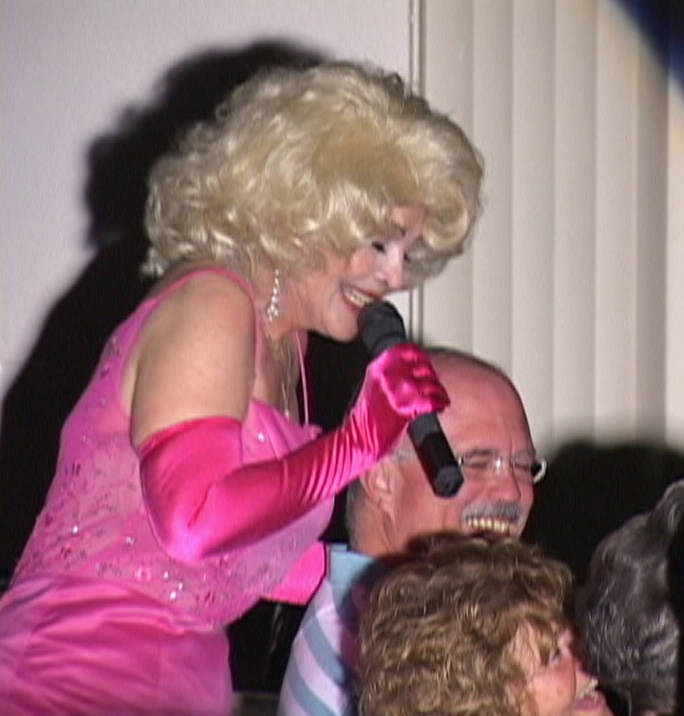 She is unquestionably one of the best Patsy Cline Impersonators in the world today. "Two of the most talented vocal Impersonator,impressionist Ever"
Elvis, Barbara Strisand, Neil Diamond, Patsy Cline, Bette Midler, Cher, Sonny, Willie Nelson, Tom Jones, Liza, Louie Armstrong, Reba, Dolly Parton, Little Richard, Buddy Holly, Jimmy Buffet, and many more. If you hire Keith and Ruby you are investing in their 20 years of experience to make your function a success. Keith Coleman's Tribute to Elvis is a show that would make the King of Rock and roll Proud. Keith has performed his Tribute to the King all over the United States and Europe. Our once a year extravaganza it our Holiday Spectacular Christmas Show. All the amazing character from the Las Vegas Revue Show mixed in with the Legends of Country show and a large dose of Comedy make this a must see production sure to please the entire family. If dance music at a wedding or corporate function is what your looking for you need look no further. Keith is a Studio quality guitarist and world class vocal impressionist. Ruby is a concert keyboardist and world class vocalist. Keith is also a professional sound engineer. They work with a state of the art computer controlled system and know the value of the perfect volume. Using state of the art electronically enhanced music they have the ability to sound like a 6 piece band. Together they have over 1000 songs in their repertoire. If you need a large variety of music for a very diverse crowd. You need look no further. From simple wedding music performed in formal attire to a full blown Las Vegas style show (The Las Vegas Revue) complete with 20 costume changes. Ruby and Keith are two of the best impersonators working today. If you can imagine it Keith and Ruby can make it happen. For the last 4 years Ruby and Keith have toured Europe on Holland America's top of the line Windstar cruise ships. Would you like the Sun coast premier entertainers at your function. Marilyn Monroe (June 1, 1926 – August 5, 1962), born Norma Jeane Mortenson, but baptized Norma Jeane Baker, was an American actress, singer and model. After spending much of her childhood in foster homes, Monroe began a career as a model, which led to a film contract in 1946. Her early film appearances were minor, but her performances in The Asphalt Jungle and All About Eve (both 1950) were well received. By 1953, Monroe had progressed to leading roles. Her "dumb blonde" persona was used to comedic effect in such films as Gentlemen Prefer Blondes (1953), How to Marry a Millionaire (1953) and The Seven Year Itch (1955). Limited by typecasting, Monroe studied at the Actors Studio to broaden her range, and her dramatic performance in Bus Stop (1956) was hailed by critics. Her production company, Marilyn Monroe Productions, released The Prince and the Showgirl (1957), for which she received a BAFTA Award nomination, and she received a Golden Globe Award for her performance in Some Like It Hot (1959). 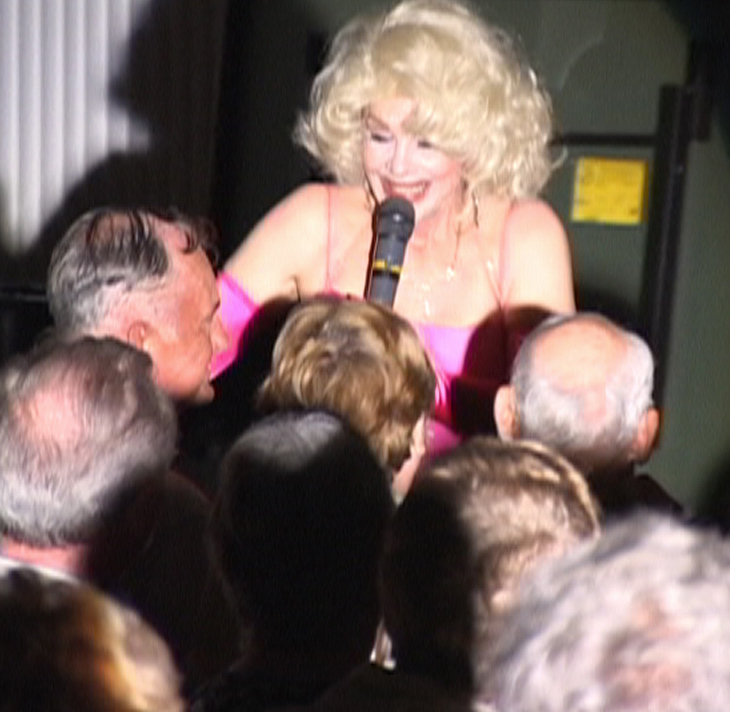 Ruby Tuesday has performed throughout the United States and Europe as Dolly Parton, Cher, and Marilyn Monroe. 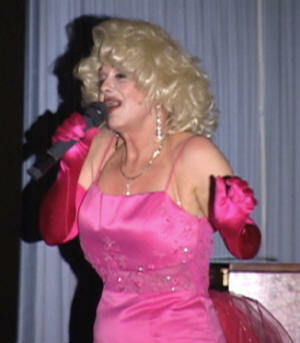 Besides being a world class impersonator Ruby has had extensive experience in entertaining all types of audiences. She is right at home in a living room doing a Marilyn birthday party as she is before a crowd of 5000 performing for a corporate impersonator show. 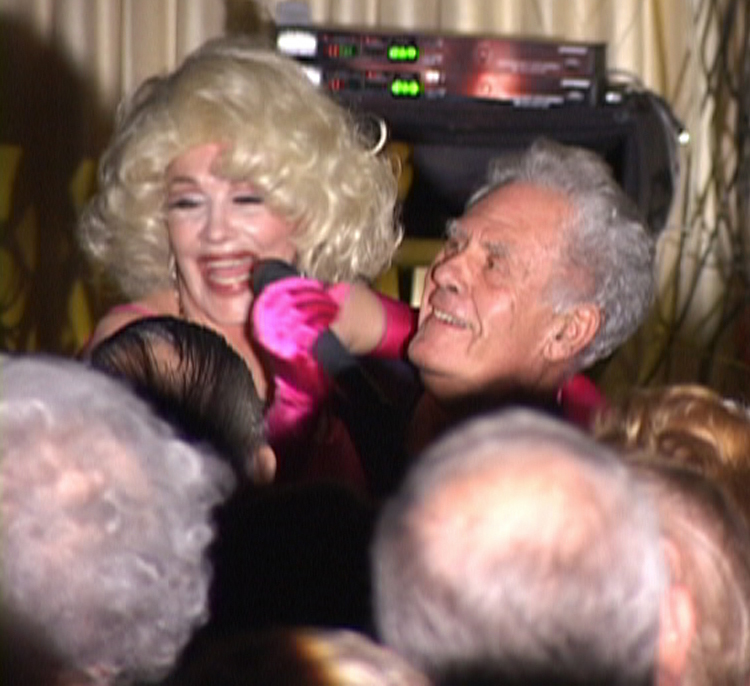 Birthday parties, anniversaries, concerts, corporate events, casino boats, its all in a days work for this performer. Ruby has many thousands of dollars in costumes and the talent to reproduce the essence of Dolly, Cher, and Marilyn. 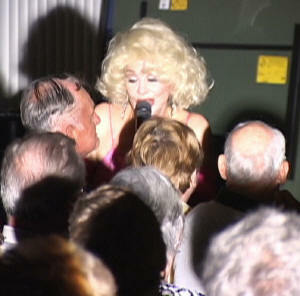 She is an extremely accomplished vocal impersonator and can duplicate the vocal performances of all of her characters. She has won to many awards to list and was voted the Suncoast best show entertainer for 13 years in a row by the Suncoast guide magazine. This show can be performed as a single character ( Marilyn ) or Cher or Dolly or the cast of 3 characters together.